Dr. Ron Burnett, RCA is the President and Vice-Chancellor of Emily Carr University of Art and Design in Vancouver, Canada. On December 30, 2013, Ron Burnett was awarded the Order of Canada and in 2015, he was awarded the Order of British Columbia. He is the author of over of 150 essays and articles in books and journals around the world. He was the editor-in-chief and founder of Ciné-Tracts Magazine, a film and cultural studies journal that was among the first to appear in Canada. Burnett is also a photographer, videomaker and filmmaker. He developed one of the first academic web sites in Canada in the early 1990's, and continues to actively blog about education, culture and the media. 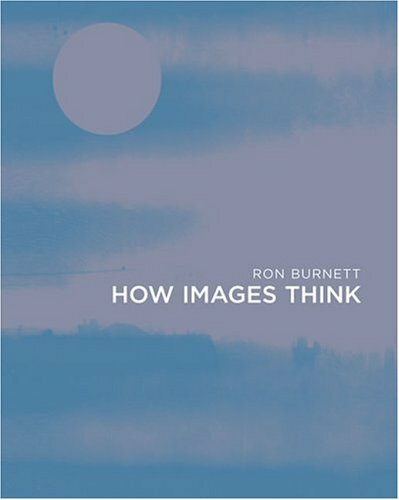 He has published three books, Cultures of Vision: Images, Media and the Imaginary, Explorations in Film Theory and How Images Think. In 2010, Ron Burnett received a knighthood from the French Government, Chevalier de l'ordre des arts et des lettres. In 2012, Burnett was awarded the Queen's Diamond Jubilee Medal for service to Canada and Canadians. Prior to coming to Emily Carr, Burnett was the Director of the Graduate Program in Communications at McGill University, a Senior Lecturer at LaTrobe University in Melbourne, Australia and one of the first people in Canada to receive a Masters degree for a film production.